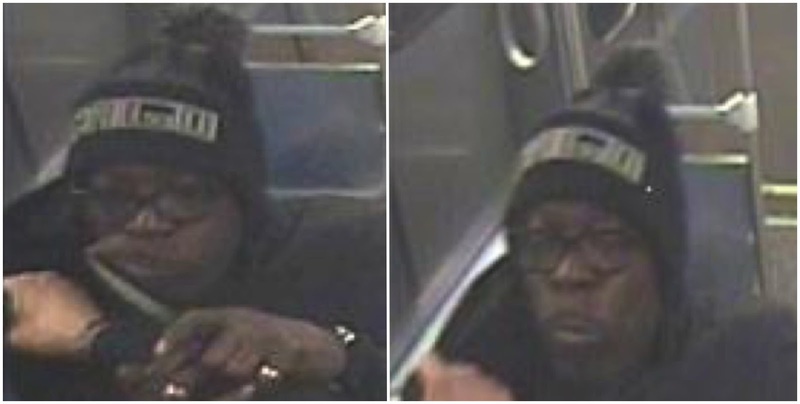 Detectives have issued surveillance images of a man who allegedly stabbed and tried to rob a CTA Red Line passenger on the North Side early Wednesday. Police said the man seen here confronted another passenger on a southbound Red Line train near the Bryn Mawr stop around 1:55 a.m. After stabbing the victim in the stomach, the suspect announced a robbery but he fled to another car and then exited the train before getting any of the victim’s property, police said. The victim previously told police that the offender fled at the Morse station. Cops were summoned when the train reached Argyle, 1118 West Argyle. An ambulance crew transported the victim to Advocate Illinois Masonic Medical Center where his condition was stabilized, police said. The police bulletin describes the suspect as a black male who’s about 25-years-old. He was wearing a dark hat with white letters, a black hoodie, a black jacket, and black jeans. He may have a cut near his right cheek, police said. Anyone with information about the suspect is asked to call Area North detectives at 312-744-8263.